We want to encourage you to tinker with your r0ket. 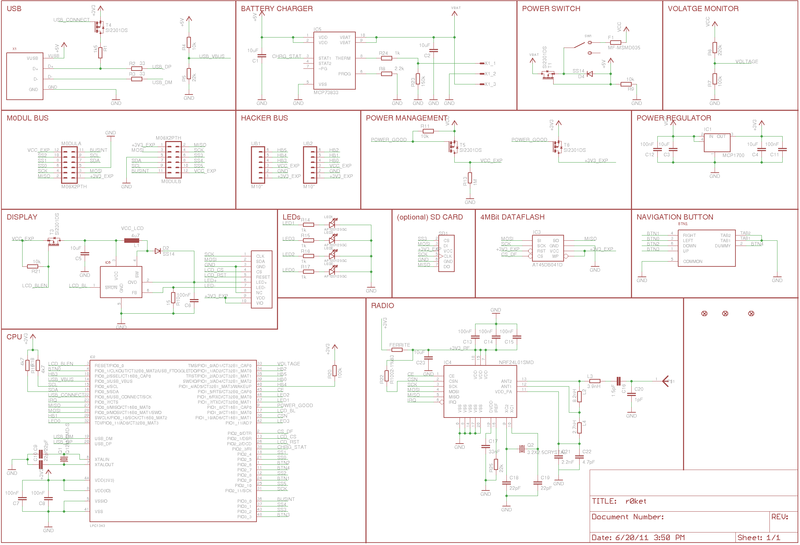 Write your own software or build a pluggable hardware m0dul. Surprise with your creative ideas! Several people contacted us about producing r0kets for other occasions. All necessary information is on github and we're happy to help. But you should plan ahead at least 2 months! 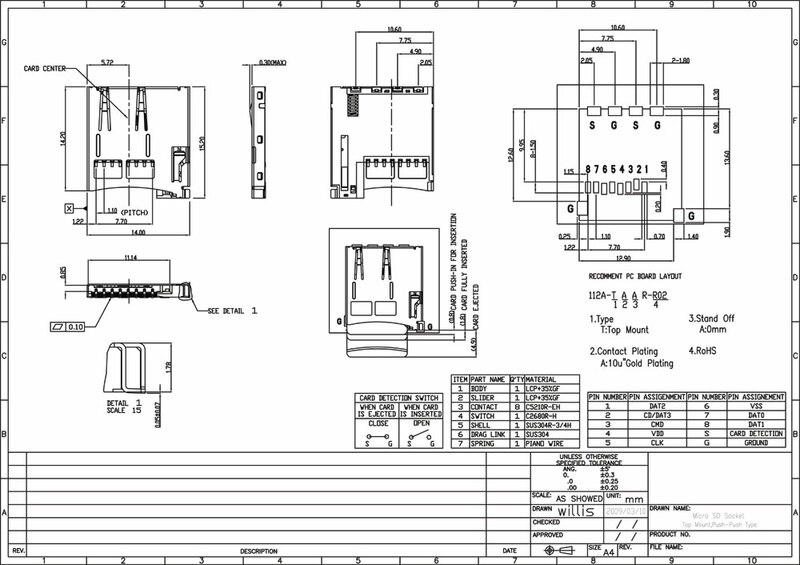 The Nokia 1600 - 98×70 4096 color LCD is pin compatible. Software to use this display with r0ket exists - see colordisplay for more. 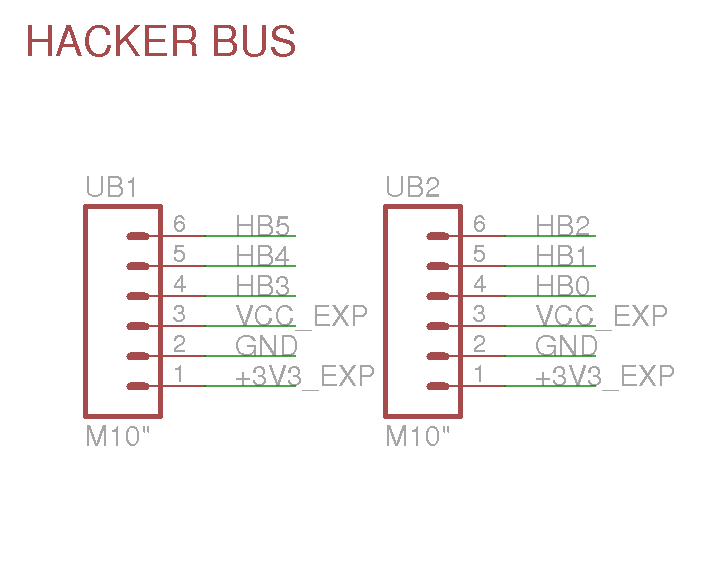 The Hackerbus is an additional bus for fast and dirty hacking. But be careful, unlike to the m0dulbus you can't combine/stack extensions there!